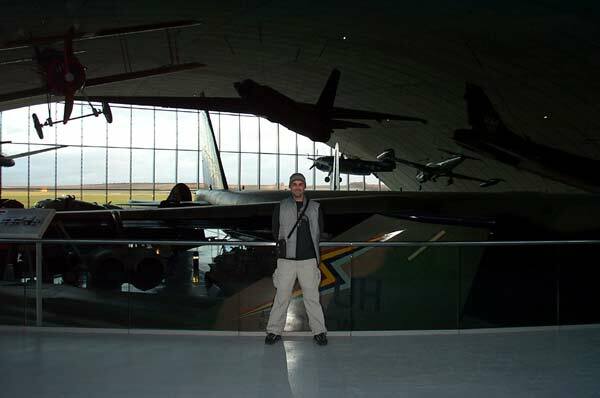 JP and Christos visited England’s Duxford Imperial War Museum last weekend. Great collection of airplanes. 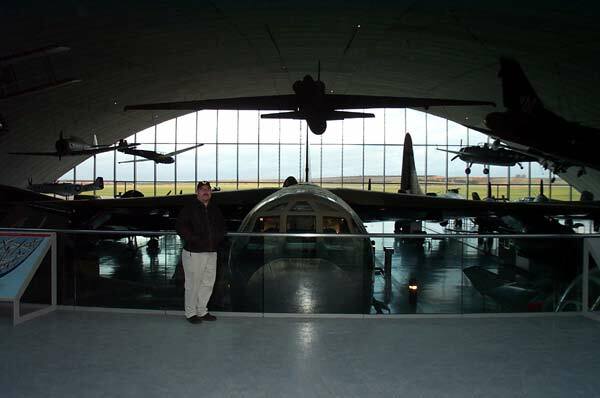 The American Air Museum section, which opened in 1997, was the highlight. As usual, didn’t have enough time to spend there and will be visiting again. Great place to take kids and probably the only chance any normal human would have to board a Concord.